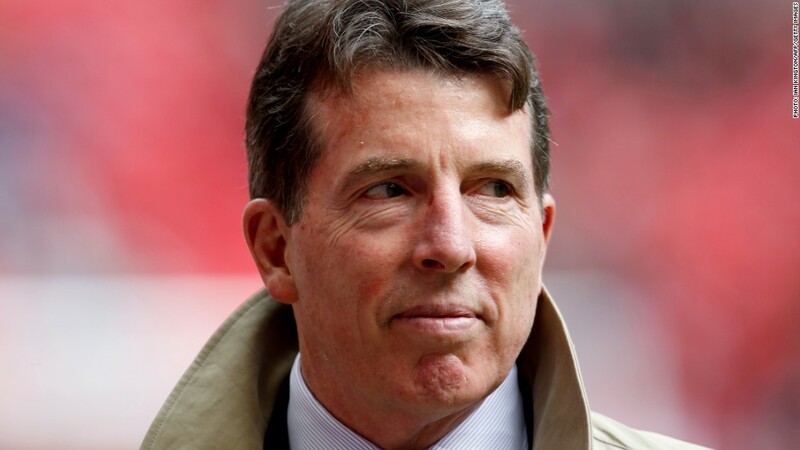 Ex-Barclays CEO Bob Diamond stands to collect about $3 million on the anniversary of his resignation over the bank's role in rigging global interest rates. Bob Diamond stands to collect about $3 million on the anniversary of his resignation as chief executive of Barclays over the bank's role in rigging global interest rates. The terms of his exit from the British bank guarantee Diamond his salary, benefits and pension allowance for the year to July 2, 2013, Barclays (BCS) said in its annual report published Friday. A lump sum payment of $3 million to cover salary and payments in lieu of pension will be paid at that date, unless both sides agree to bring forward the end of his notice period. He is also entitled to $600,000 worth of benefits, such as the use of a Barclays' company car and driver, accommodation in the U.K, and health and life insurance for the 12 months following his resignation. Diamond was not paid a bonus for 2012. He waived deferred bonus payments and long-term share awards worth about $30 million when he stepped down. His successor, Antony Jenkins, said last month that he had asked not to be awarded a bonus for 2012 given his shared responsibility for many of the bank's problems. Last summer, Barclays admitted that its employees conspired to manipulate the London interbank offered rate, or Libor, which is used as the basis for setting rates for loans and other securities worldwide. The bank paid U.S. and U.K. regulators $453 million for its role in the scandal. Diamond and Barclays chairman Marcus Agius resigned within days of the scandal becoming public. Jenkins, who was head of Barclays' retail and business banking, has begun an overhaul of the bank, including 3,700 job cuts and the closure of some units, particularly in investment banking in Europe and Asia. In addition to the Libor fine, it set aside £2.45 billion last year for compensating customers who were sold payment protection and interest rate hedging products they didn't understand or need. Pay for senior bankers is subject to growing scrutiny in Europe. The EU is planning to cap bonuses from the start of 2014. The U.K. government has resisted the move because it worries the rules may damage London's financial services industry. HSBC (HBC) paid CEO Stuart Gulliver $11.1 million last year, despite missing cost and profit targets and a record money laundering fine.